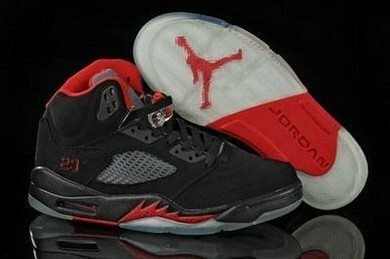 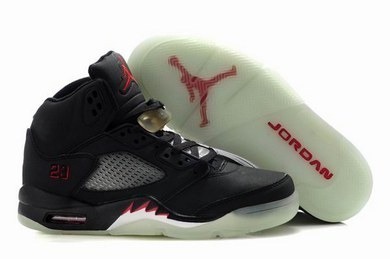 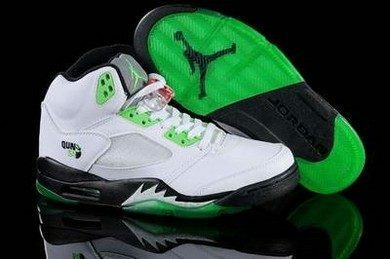 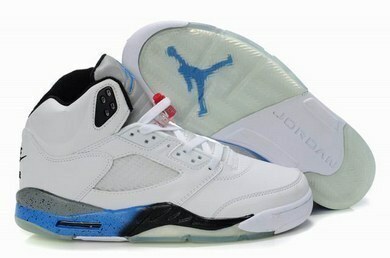 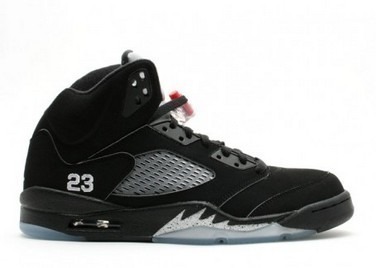 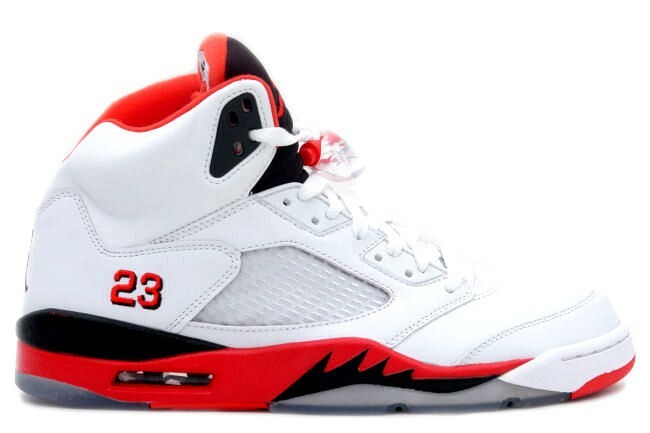 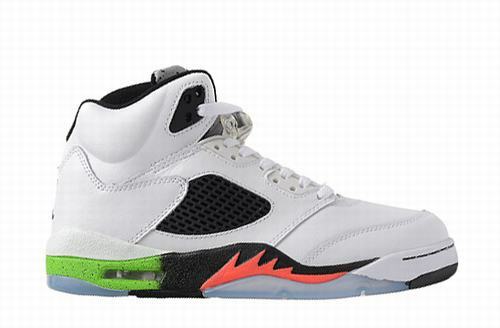 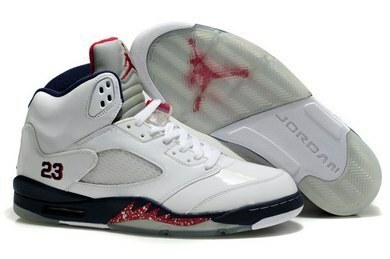 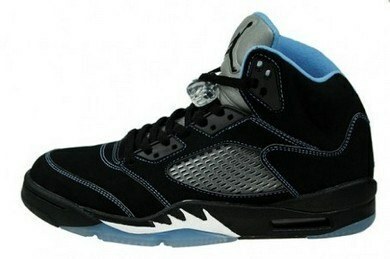 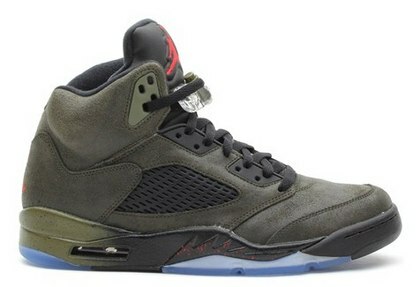 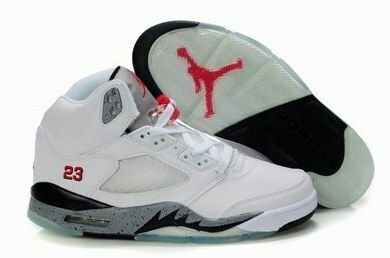 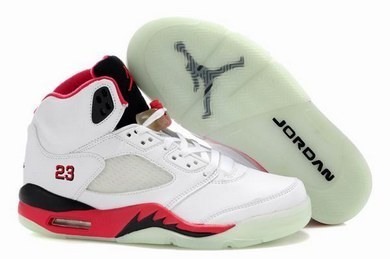 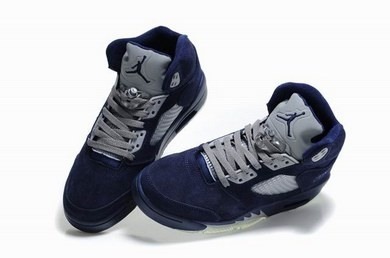 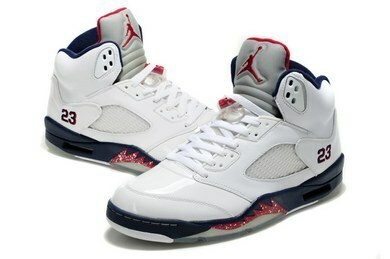 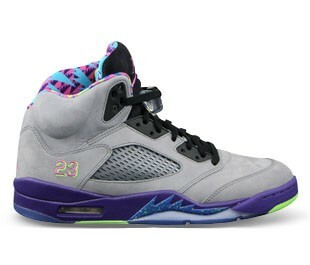 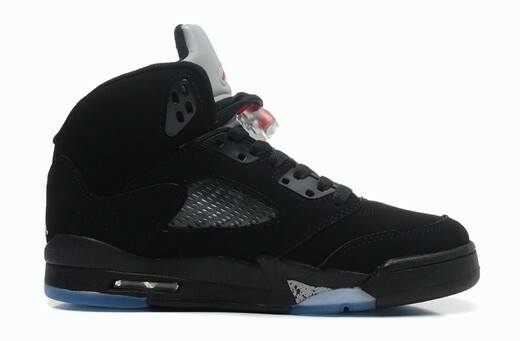 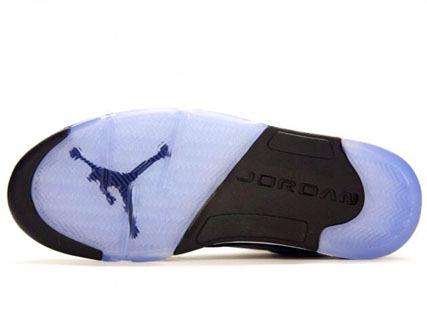 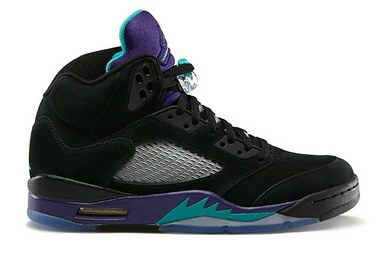 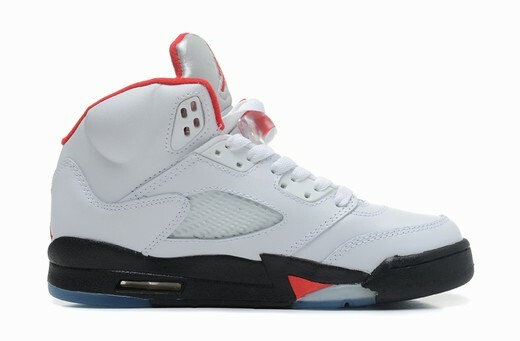 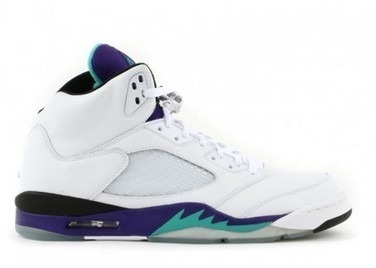 This is the Air Jordan V (5) Retro "Oreo" which features a mostly black and white color way with cool grey accents. 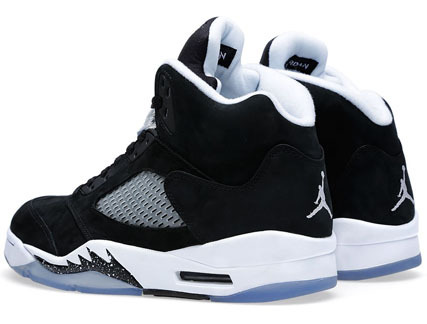 The "Oreo" concept is one that originates from the original Air Jordan IV (4) Retro (Black/Black-Cool Grey) which were dubbed the "Oreos" back in 1999. 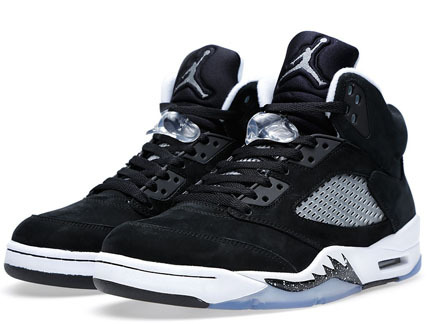 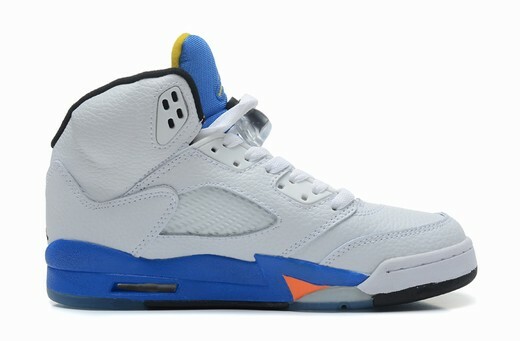 In 2010 Jordan Brand released an Air Jordan VI (6) which were also nicknamed the "Oreos" due to their mostly black and white color way featuring speckles on the midsole and heel tab. 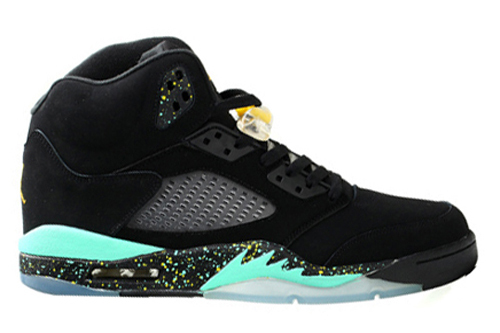 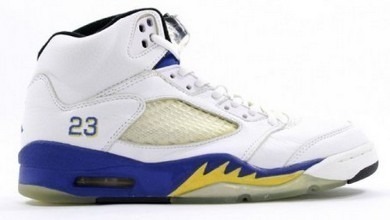 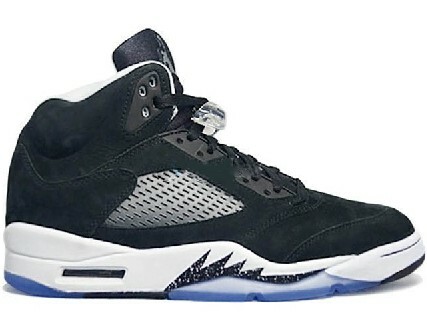 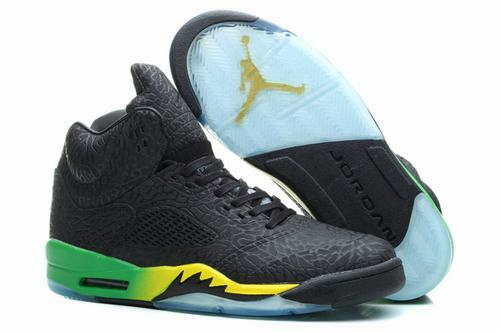 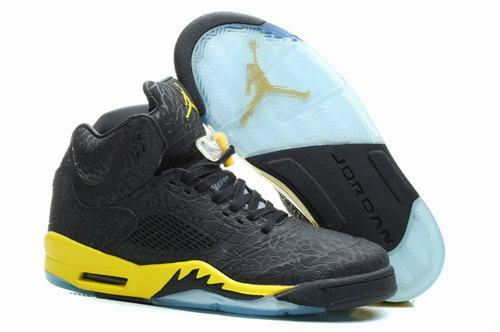 This AJ5 model come in a mostly black suede upper with white midsole and inner lining, and a white on black speckled pattern on the "shark teeth". 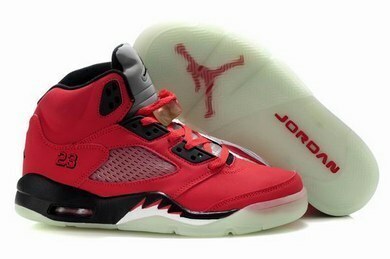 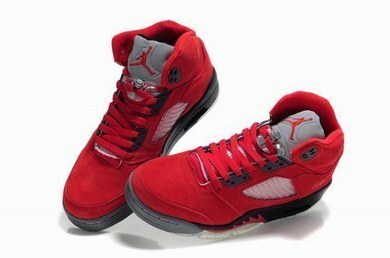 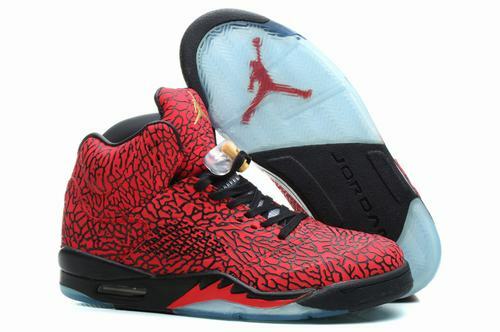 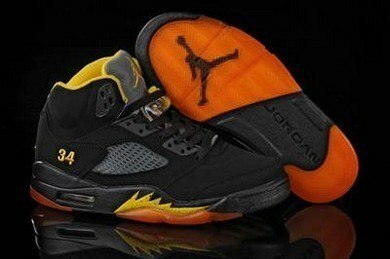 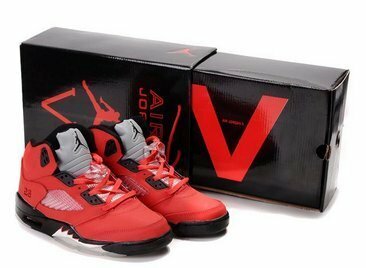 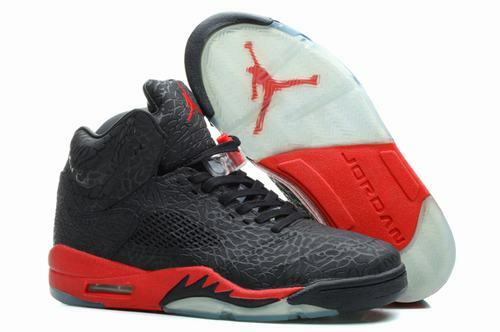 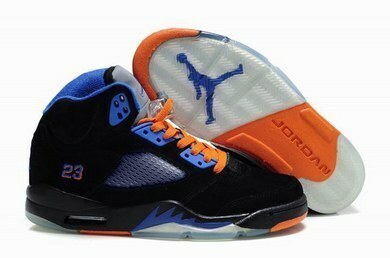 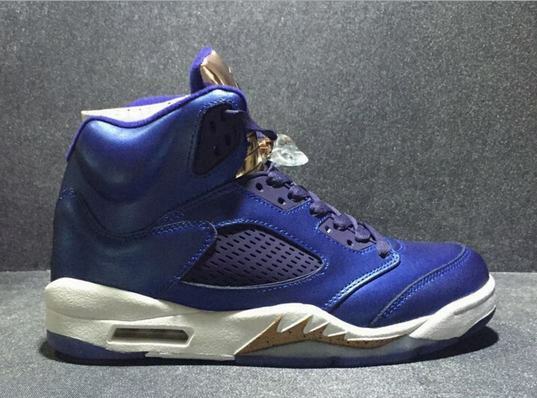 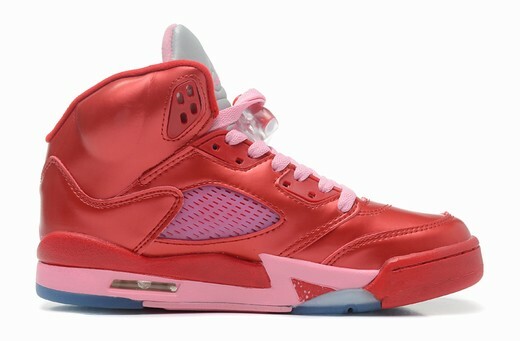 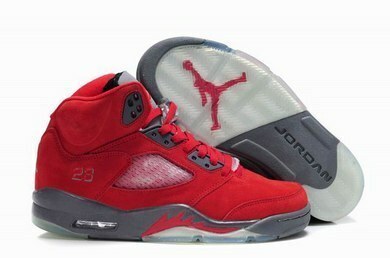 For those of us that love mostly black kicks then here is another pair of Air Jordans to add to your collection. 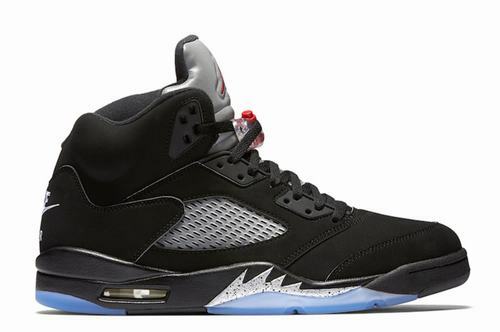 These "Oreo 5s" will definitely be a hot seller so be sure to preorder a pair here on Osneaker.